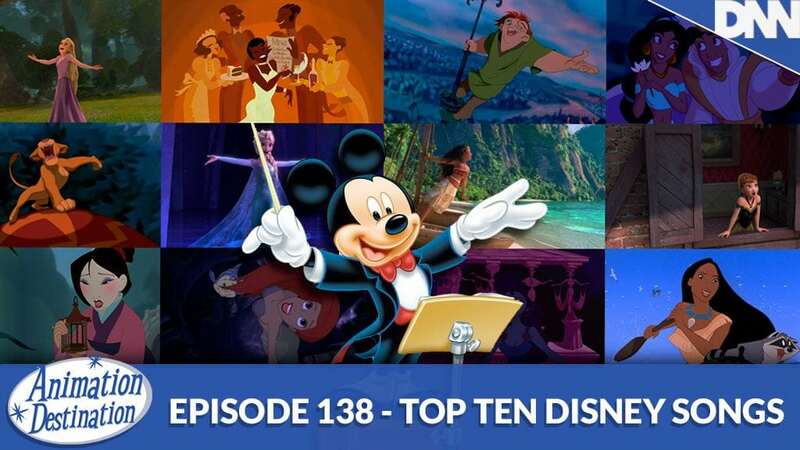 This week it’s a Disney episode and Brandon counts down his top ten animated Disney songs. That means not just his favorite songs but also the animated sequences that go along with them. How much story do they convey? How interesting or intricate is the art style? How good is the song? All are important factors! Sit back and have a listen!